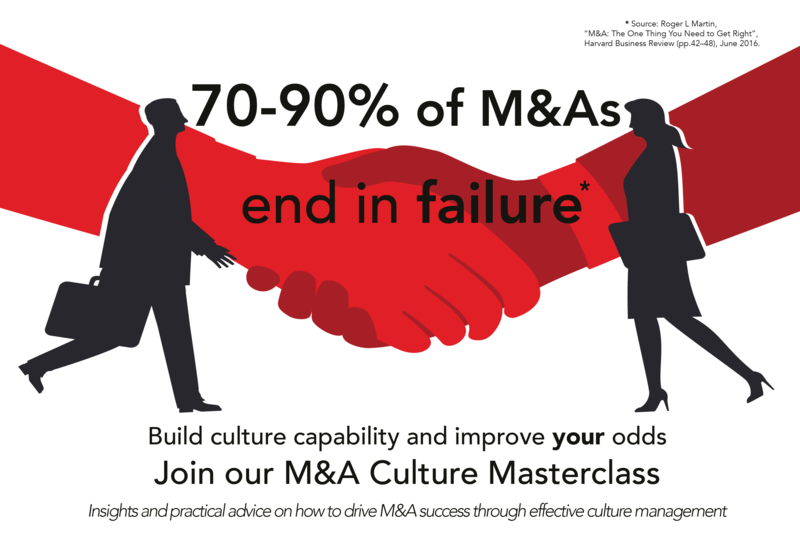 Walking the Talk and Isely Associates International have created this Culture Masterclass for M&A Executives to demonstrate how culture – which may seem intangible – can be a game changer when it comes to driving and accelerating expected deal and business outcomes. on expected M&A outcomes and falling short. The impact of people issues is frequently underestimated or overlooked. But get this right and you can significantly increase the chances of capturing expected M&A value. This Masterclass is designed for business decision makers and key influencers driving growth by acquisitions, mergers, joint ventures or strategic alliances. Content will be relevant for both 'buy-side' and 'sell-side' participants. All care will be taken to avoid having direct competitors in the room. Fees cover one-day Masterclass participation and materials for two business leaders from the same organisation. Alternatively, contact us at hello@walkingthetalk.com to preregister or request additional information. We will be in touch to confirm acceptance and finalise fee arrangements. Any cancellations must be submitted in writing at least 30 days before the scheduled date to receive a full refund, less a 10% processing fee. Cancellations received less than 30 days before the scheduled date will be charged in full. 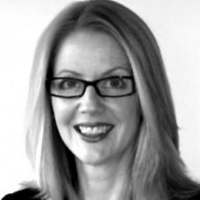 Karen is an M&A specialist, anticipating and managing the risks associated with leadership capability, incompatible cultures and communication challenges. She has particular expertise in cross-border transactions and a knack for preparing business leaders and HR teams to operate at deal pace. As a trusted advisor, project leader and coach Karen has been assisting organisations to realise the value M&A’s promise for more than 25 years. 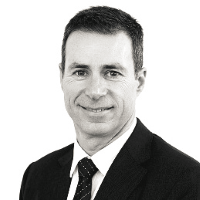 Jerome has over 25 years’ experience in culture and change management, business improvement and strategy development in Australia, Asia and Europe. Expert in delivering large-scale, complex culture and change initiatives, he has an implicit understanding of how to align corporate culture with strategic intent, a vital factor to M&A success. Jerome has a passion for languages and cross-cultural communication. 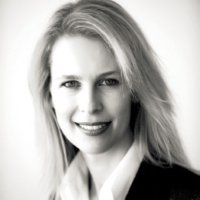 Amanda is a culture transformation specialist with nearly 20 years’ experience in advising and coaching organisations to create a culture that underpins their business performance. She is an expert in creating cultural alignment across complex and diverse businesses, leveraging mindset and behavioural shift to catalyse business change. Isely Associates International is a specialist consulting business focused on mergers, acquisitions, joint ventures, corporate restructures and other disruptive business combinations. We focus on Leadership, Culture and Communication to harness the best efforts of employees when navigating the complexity of M&A. Our work positions organisations to quickly capture expected value, while avoiding costly collateral damage. We extend your team; building organisation internal capability is our modus operandi. Our proven methodology creates powerful culture transformations that leave organisations with lasting culture leadership and culture management capability. Simply put, we make culture do-able. And do-able by you. We operate at executive, leadership and employee levels to build culture capability and unleash effective cultures that deliver business imperatives. As culture transformation experts with a goal of making the dream of a thriving culture a reality for every business, Walking the Talk is keen to share its knowledge and insights. 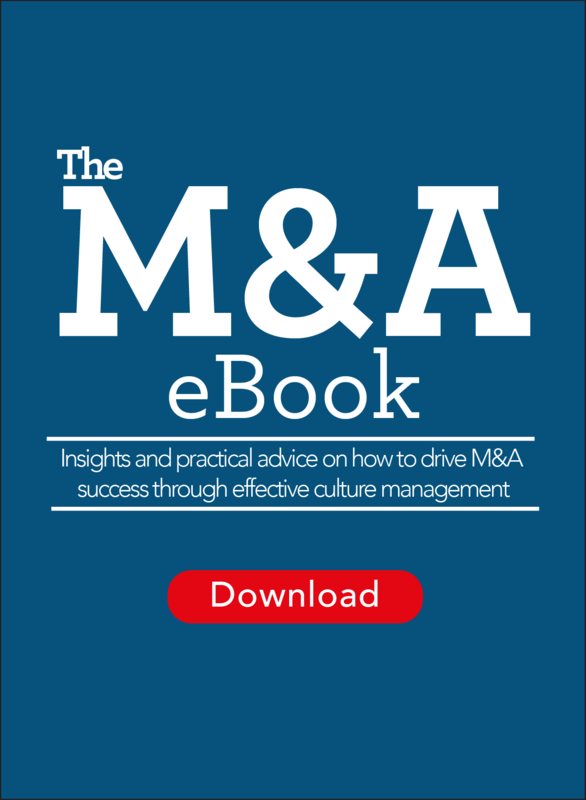 Follow the links for more M&A info and insight.